Marvel celebrates its visual effects team. 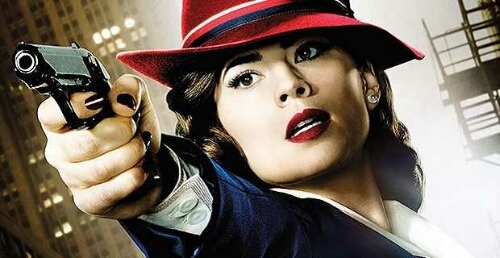 Marvel has released a cool behind the scenes video of the Visual Effects that helped to bring 1940s New York to life in Marvel’s Agent Carter Season 1. The film shows various scenes throughout the season starring Hayley Atwell, James D’Arcy and Dominic Cooper, which in real-life may look very different from what you may expect. Marvel’s Agent Carter Season 2 is currently airing on Fox in the UK.